Tomato is a really important ingredient in the culinary world. Personally I love it , and I can live with out it. 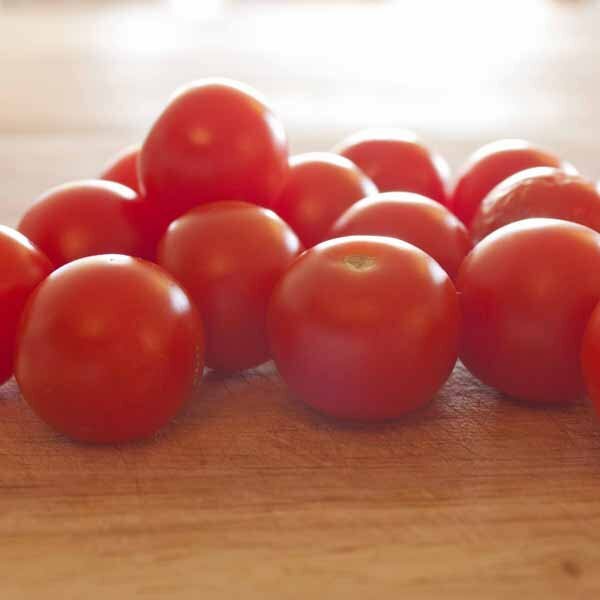 The tomato is consumed in diverse ways, including raw, as an ingredient in many dishes and sauces, and in drinks. It’s a fruit not a vegetable. You’ll see that my blog is full of recipes with this amazing healthy fruit. What do you like them? Imagine a world without them, can you imagine the culinary impact?